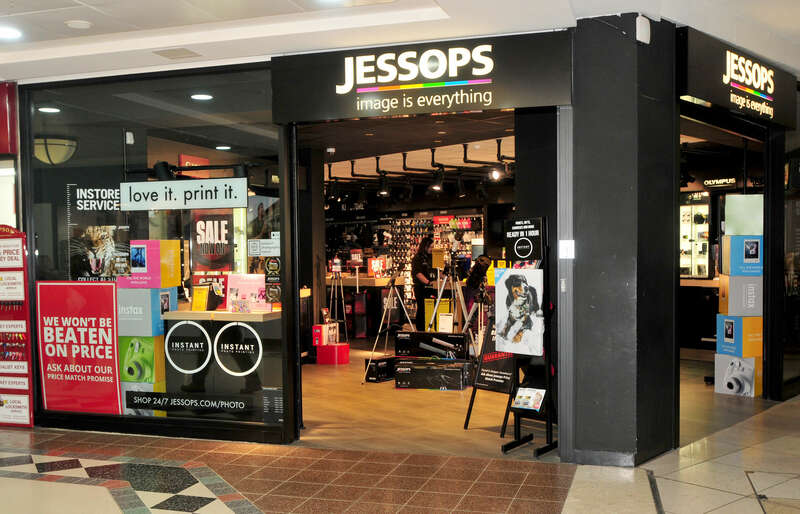 Jessops offers photo and print services including try-before-you buy product displays, one-to-one photography tuition in-store, an on-site lab for photo products made in-store within the hour, and the widest ranges of the latest cameras and photographic accessories from the world’s leading brands. 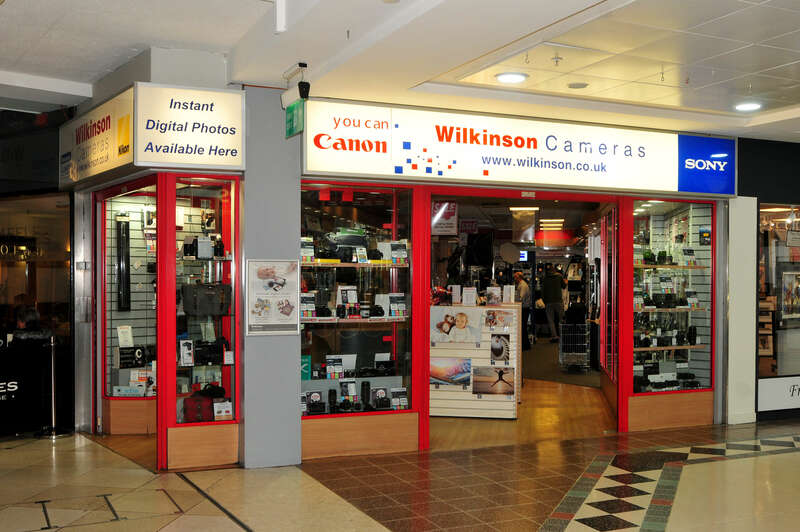 Wilkinson Cameras sells a wide variety of cameras and accessories. It also offers developing and printing services, image recovery, DSLR sensor cleaning, ID and passport photographs and a try before you buy option on equipment. 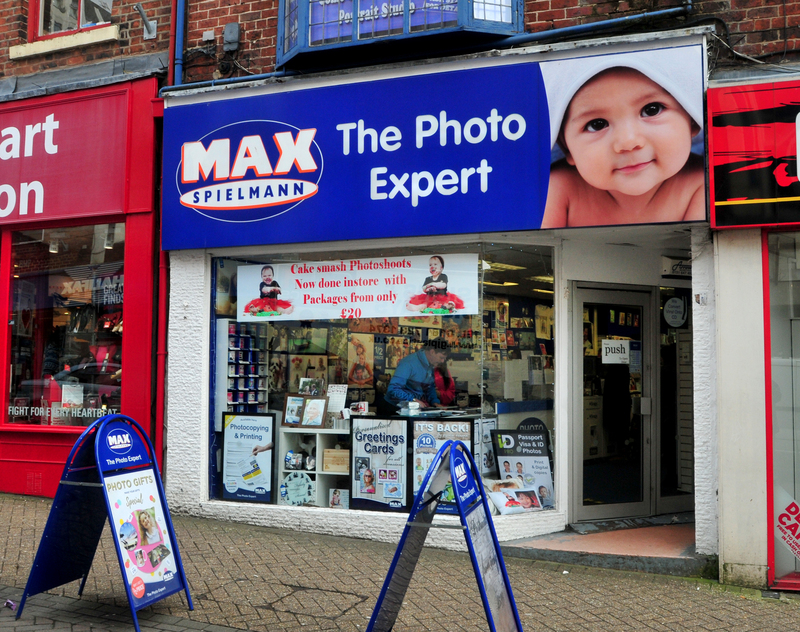 Retailer of digital photo print services and personalised products, including posters and mugs.